This weekend, 24 aspiring conservationists from around the globe will arrive for the 2018 Frankfurt Spring School on Conservation Project Management, a month-long series of talks, seminars, interactive group sessions and expeditions regarding the skills and knowledge required to succeed in the world of conservation. Experts from world-leading conservation, biological and financial institutions and organisations will take to the stage, sharing their years of experiences from rich, diverse career histories with our Spring School students. 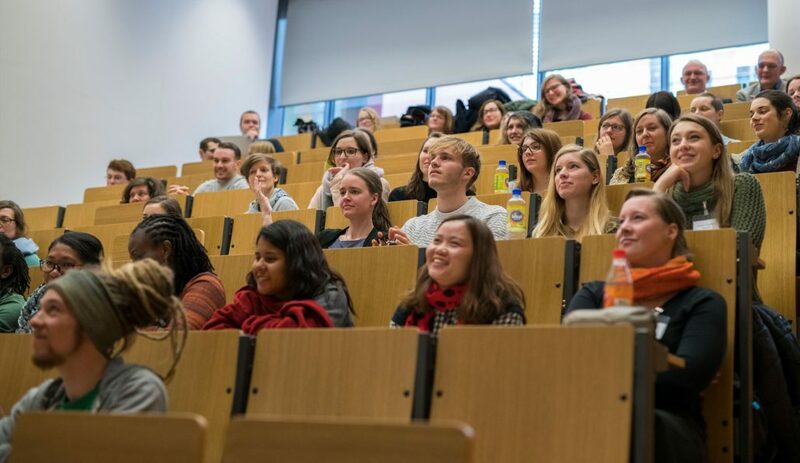 Throughout the month this blog will be regularly updated with stories about the Spring School proceedings and all those involved, both students and facilitators. Join us for the 2018 Spring School adventure, it’s going to be an exciting one.